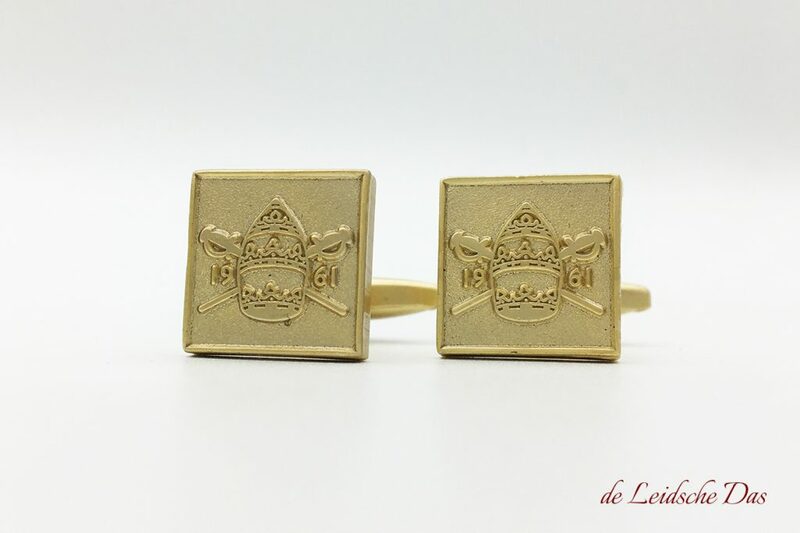 Cufflinks with logo made to your design. 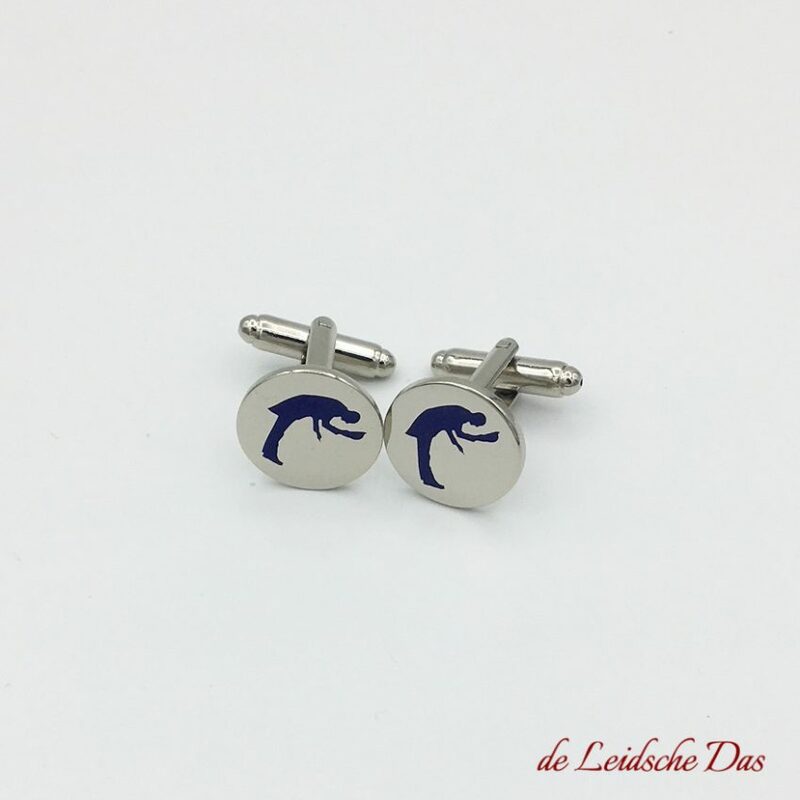 Creating cufflinks with your own logo is already possible from 15 pairs. 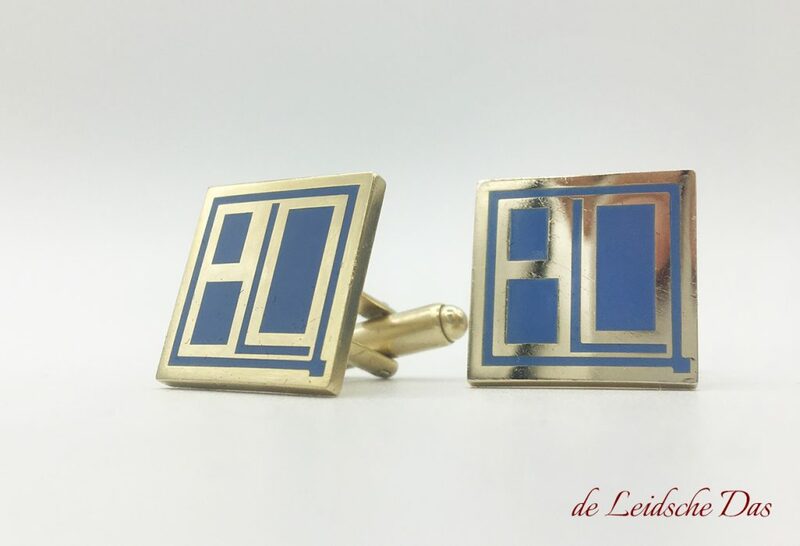 Cufflinks with Logo made to order for your company, sports(club) or organization or for a special occasion such as a gala, Jubilee or wedding. 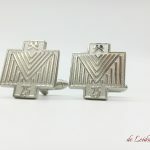 Our design department will assist you with realizing a unique cufflinks with logo design, matching the look of your organization, company or (sports)club. 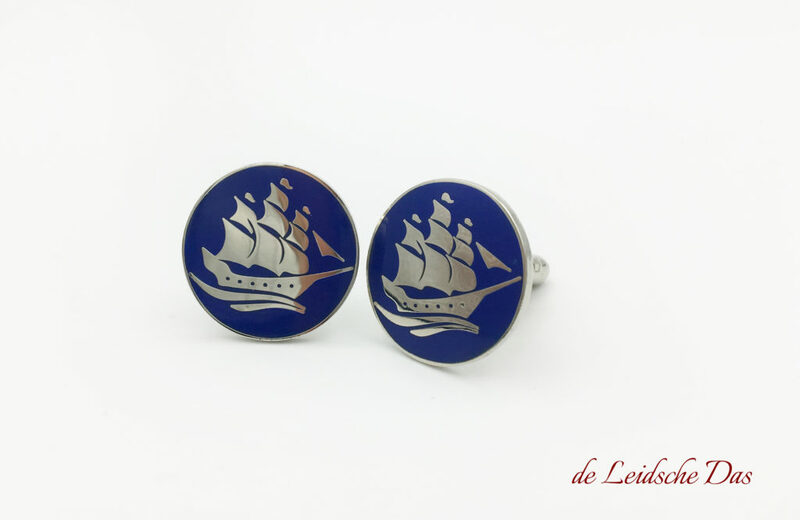 We like to keep our prices as clear as possible, with no hidden costs! 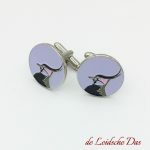 Our prices include Free Design and Free Shipping within Europe. 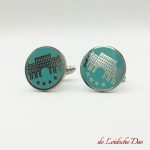 For customers outside of Europe, additional charges may apply for shipping costs. 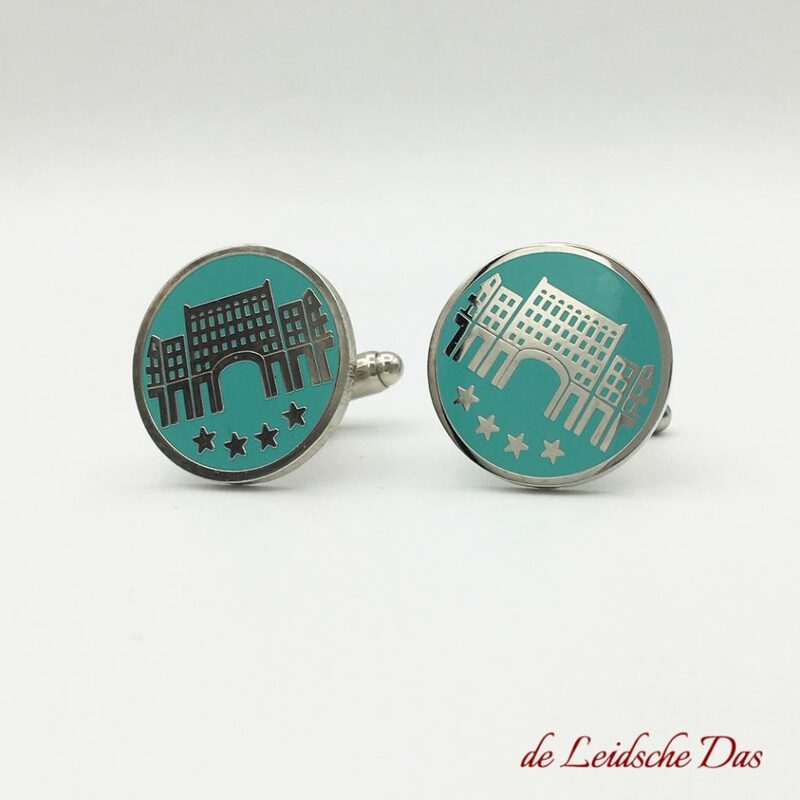 Prices for custom made cufflinks are as follows in euros, if you want to receive prices in another currency Please contact us. 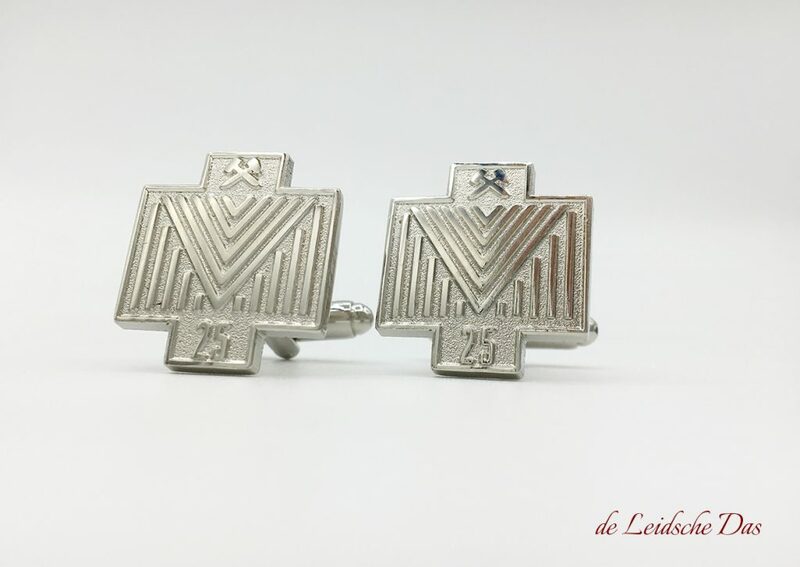 These prices apply for most orders. In some cases there are additional costs but we will inform you about those costs beforehand. 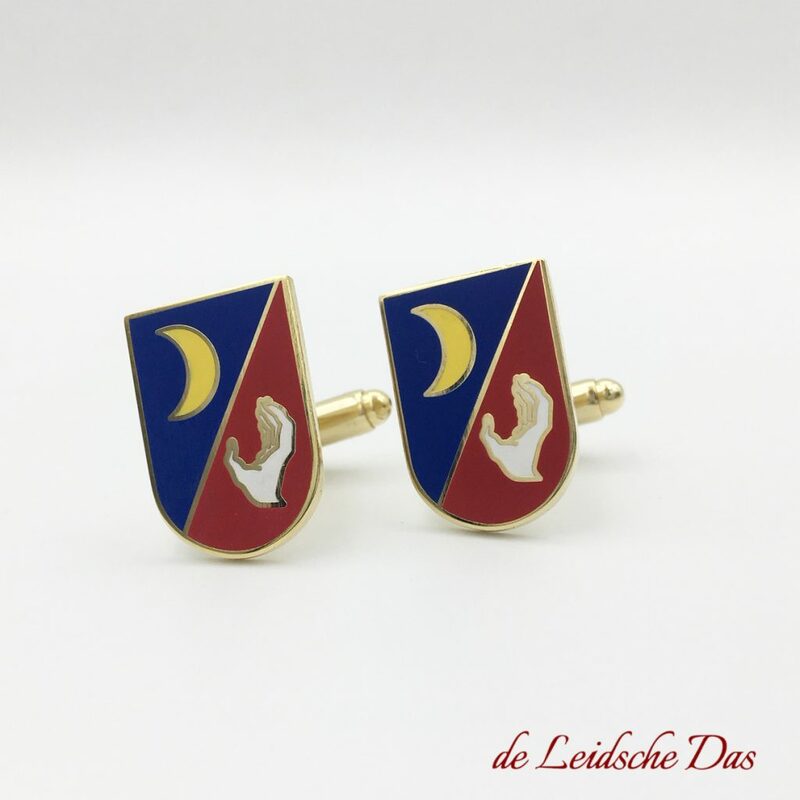 Examples of those costs are using both gold plate and silver plate and mirrored cufflinks. Curious about the many possibilities? 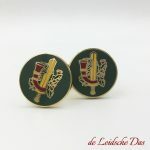 Contact us and we will be happy to assist you with the cufflinks design. 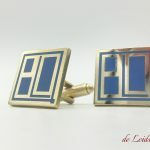 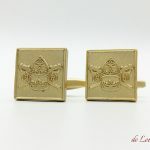 Below some examples of personalized cufflinks with logo. How long will it take before i receive my cufflinks order? 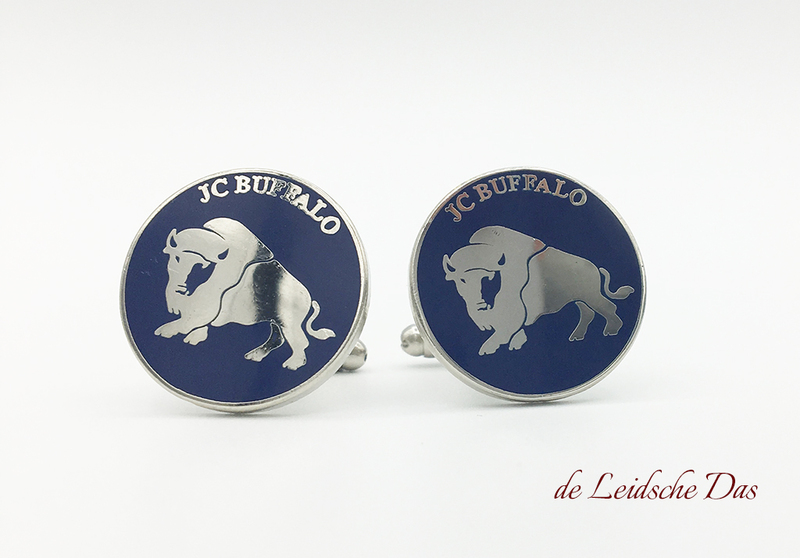 Custom cufflinks with Logo production & delivery time. 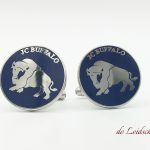 The production process of your custom cufflinks design takes only 2 to 4 weeks for a custom design. 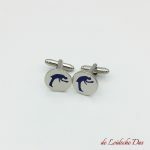 After our last quality control we send your order by courier.